MONDAY, April 10, 2017 (HealthDay News) -- The bedbugs are winning. Some bedbugs are showing early signs of resistance to two widely used insecticides, Purdue University researchers report. As a result, the researchers urge pest management companies to use a "well-rounded" set of control measures when dealing with the parasitic insects. 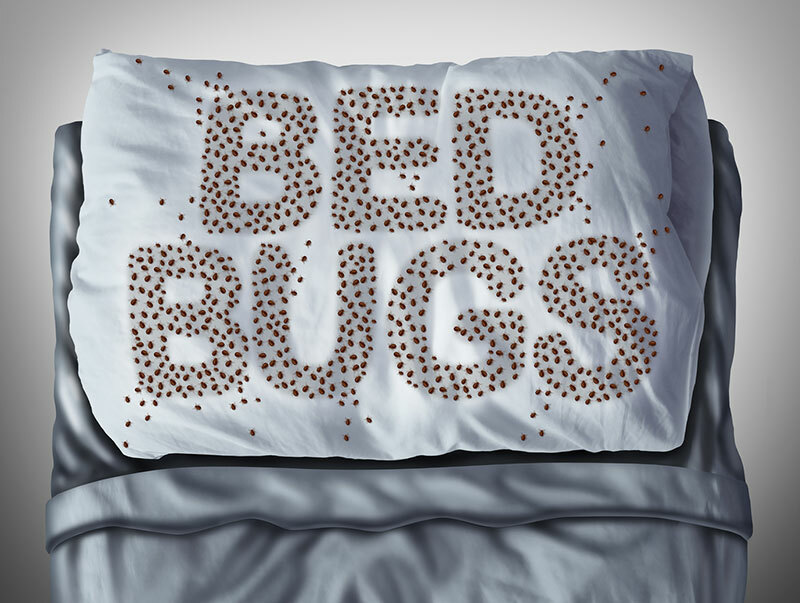 "In the past, bedbugs have repeatedly shown the ability to develop resistance to products overly relied upon for their control," said study author Ameya Gondhalekar, a research assistant professor at Purdue's Center for Urban and Industrial Pest Management. "The findings also show similar trends in regard to chlorfenapyr and bifenthrin resistance development in bedbugs," Gondhalekar said in a news release from the Entomological Society of America. Previously, common bedbugs were found to have significant resistance to deltamethrin and some other pyrethroid-class insecticides. That has led to their re-emergence as an urban pest, the study authors explained. For this study, the researchers tested 10 populations of bedbugs gathered from locations in Indiana, New Jersey, Ohio, Tennessee, Virginia and Washington, D.C. The investigators found that more than 25 percent of the pests were still alive seven days after exposure to the insecticides chlorfenapyr and bifenthrin. That rate of survival indicates resistance to the insecticides, the study authors said. Further research is needed to learn why certain bedbugs can survive exposure to the two insecticides, Gondhalekar's team suggested. Integrated pest management practices will slow further development of bedbug resistance to the chemicals, the researchers said. "With these findings in mind and from an insecticide-resistance management perspective, both bifenthrin and chlorfenapyr should be integrated with other methods used for bedbug elimination in order to preserve their [effectiveness] in the long term," Gondhalekar recommended. The other control measures include vacuuming, steam or heat treatments, mattress encasements, traps, and a professional insecticide called desiccant dusts. With a multipronged approach, "effective bedbug control can be accomplished, and theoretically this should reduce the risk of resistance build-up in populations," Gondhalekar said. The study results were published April 10 in the Journal of Economic Entomology.